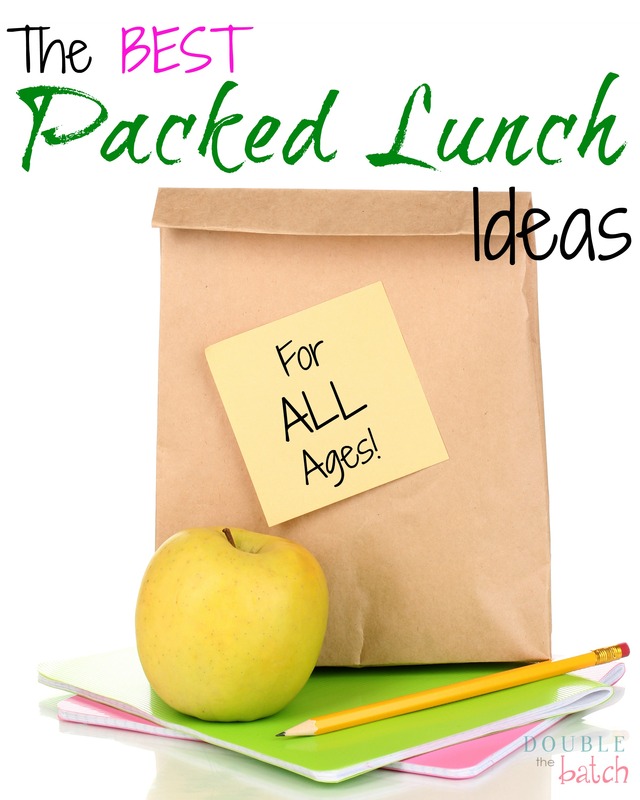 Are you ready for some fabulous packed lunches and all of their glory?? Recently, I have realized that people don’t think about food as much as I do. I am always wondering what my next meal will be. I thought this was normal until I married, and my husband would miss meals and not even realize it, because he’d be so busy. How can you be so busy that you don’t think to eat?? This seems unfathomable to me! With my husband working full time and going to school full time, I am determined for him to not miss a meal! However, because he doesn’t think about it himself, I pack his lunches for him. This post is dedicated to him and to everyone else who thinks a packed lunch for school is too much a hassle, or gets old fast. 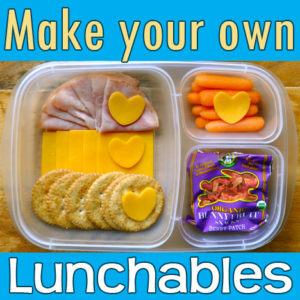 I’m determined to make a list of several different options, besides your regular ol’ PB & J, that will get you excited about eating your packed lunch each day! and lunches that don’t need to be refrigerated OR microwaved. These are great ones for those who are in school because you can almost always find a microwave on your school’s campus. Ok, this one is so much easier AND cheaper than you would have thought! If you don’t want to spend the money buying a pack of frozen burritos to take each day, just hand make your own one night, freeze them, and pull one out each morning to take with you! These are SO simple and easy to make! You could bake them the night before and re-heat them at school, bring them fresh and nuke it, OR I bet you could even make a lot of these, freeze them, and then pack them to heat up whenever you feel like its a pizza day! There are billions of different soup recipes that you can make and bring to school in one of these Microwavable Containers or Thermoses. (This container is a fun option for if you want one for your kids!) And if you’re really lazy (like me) you could even just buy your favorite canned soups (or even Ramen) and bring it with a container to heat up at school. 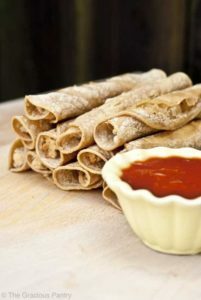 These yummy, guilt free, taquitos are easy to make and can be frozen, packed, and reheated whenever you need it. Before I get into Salads and you automatically shut it down because salads are so obnoxious to pack, I thought I’d throw in this sweet salad holder that I found because, well, it might just be worth the small investment! HOLD on! I know what you’re thinking! This AND tuna will be soggy by the time its ready to eat! 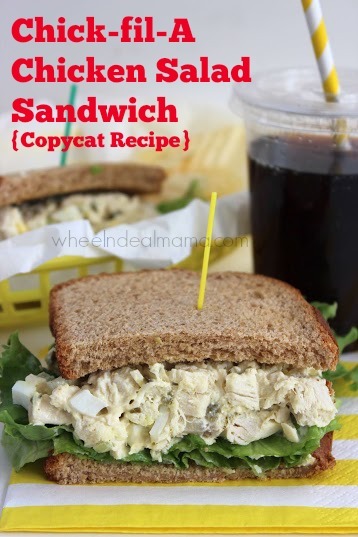 Solution: make up your chicken mixture (which can be as easy as canned chicken and a squirt of mayo or ranch) and store it in a small container to pack with your bread and whatever else you want with it. It’s only as complicated as you want it to be people! I had to include this because I thought it was such a fun idea! 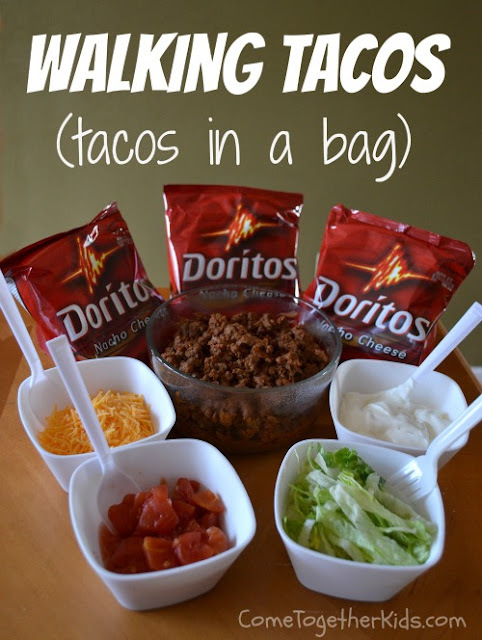 Especially if you have a salad holder, you could throw the meat in the bottom and have the rest of your fixings all separated up top, a long with a bag of Doritos or Fritos and you’re all set! How hard would it be to throw in a small package of ritz crackers and some cut up cheese and lunch meant?? You don’t even have to make it all fancy shmancy! 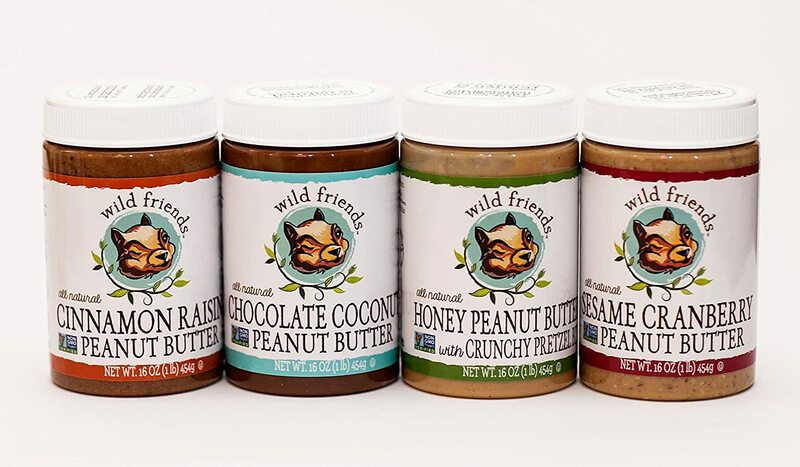 Another AWESOME option by Wild Friends Foods are their Mini Squeeze Packs! These are great for on-the-go! I send one with my husband in his lunch with some celery sticks or some other treat it would be tasty on ! Hey! Two birds with one stone! 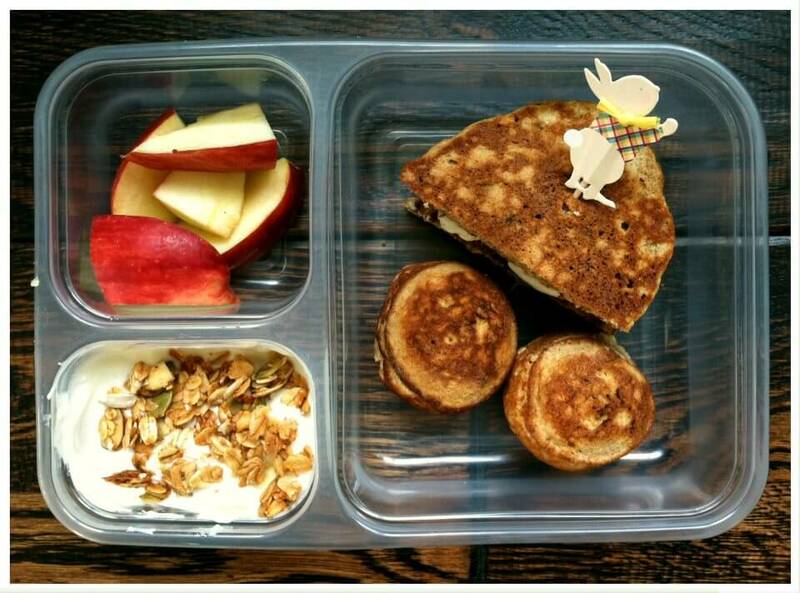 Have pancakes for breakfast and then pack the extras for lunch with some of your favorite ingredients to go along with it! Or you could make a sandwich out of your pancakes (it looks like that’s what they did in the picture) OR I bet you could even freeze your extras and have them defrosted (or warmed up in the microwave) by the time you’re ready to eat them. –Veggies: I’ll usually buy a big bag of carrots and some other veggie (celery, bell peppers, etc…) and then on Sunday nights, I’ll throw together 5 sandwich bags of all the veggies mixed together so that we can hurry and grab one, and throw it in his lunch each day. – Fruits are a little different since they don’t last very long once they are cut or mixed together so I’ll usually buy a couple apples, a bag of tangerines, and a bag of grapes (some other great choices or strawberries, cherries, bananas, etc…) and switch off each day which one I throw in his lunch. –Something to be excited about: If nothing in your lunch is too exciting yet, throw in a little treat or something to make it exciting. I’ll usually throw in a little “surprise” for my husband to look forward to every day, sometimes it’s a dinky little jolly rancher and sometimes It’s a cookie or something that I made the night before. You can either buy the individual yogurts OR I like to buy the cheaper bigger tubs and pack it in a small container with some granola or fruit. 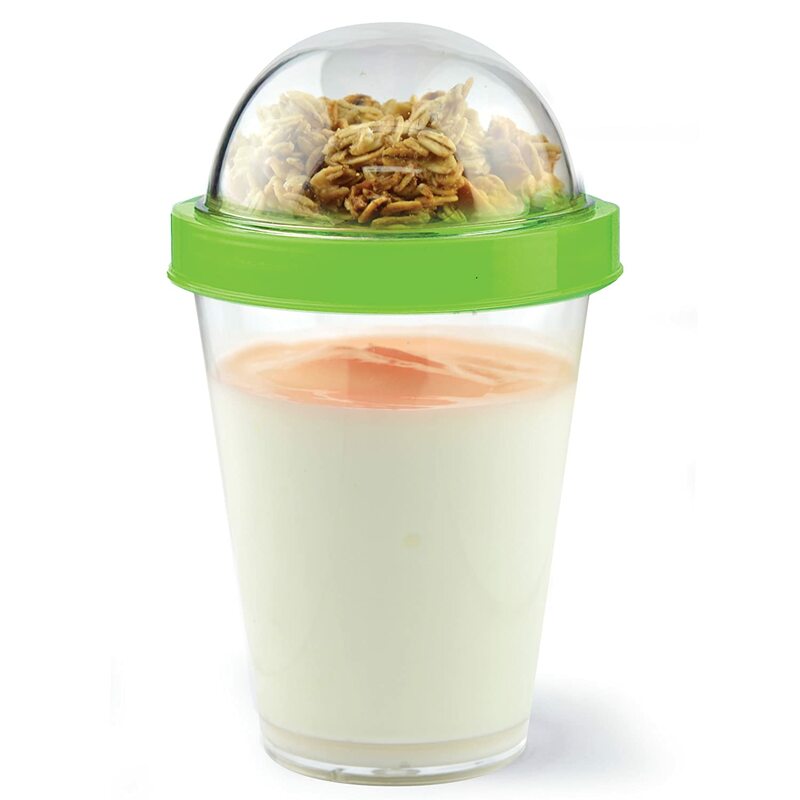 This Yogurt-2-Go cup is another great option if you decide to go that route and have your toppings separated. Make sure you bring a water bottle if you’re going to be out all day! Even when there are drinking fountains available, it’s nice to have a water bottle on hand to sip from all day instead of waiting until you’re already thirsty and dehydrated. I’m obsessed with finding new water bottles! This camelbak off of Amazon is my latest favorite! Another great idea, if you really have a hard time drinking just water plain is to look into buying an infused water bottle where you can experiment with different fruits for a better flavor. 10 Moving Tips That Will Make Your Life Awesome!